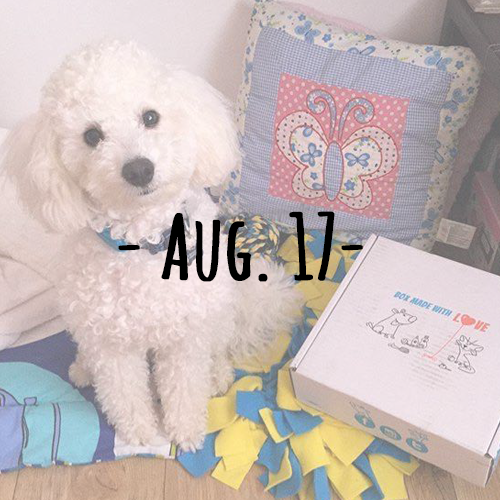 Keep your dog active and happy through the summer months with our box full of fantastic products! This box will drive your dog bonkers! Delicious grilled chicken meat is an ideal treat for your dog. Great for your dog to sink its teeth into! Perfect addition to your dogs toy collection! Perfect for training, rewarding or even just as a treat!